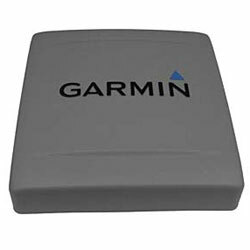 Use this heavy duty cover to protect your GHP 10 Marine Autopilot System. Need extra protection for your Autopilot system? We've got you covered. This cover will protect your unit from damaging UV-rays, fog, salt and all the other perils electronics face when installed on a boat.